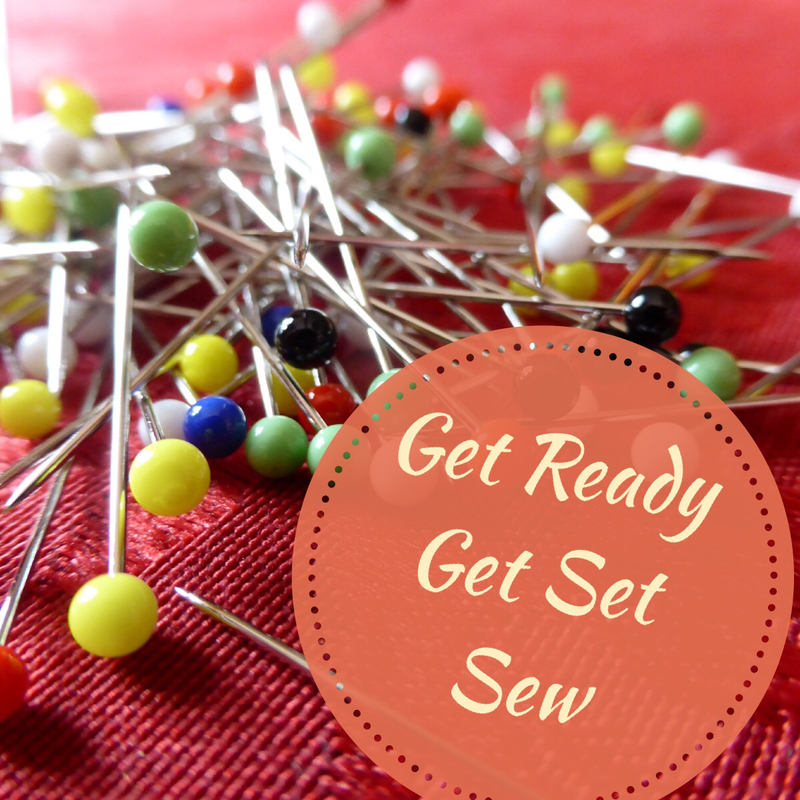 / Sewing Blog: Get Ready Set Sew! It has been years since i’ve sewn anything since the birth of my set of triplets and my youngest son. Now they are older and independent, I am ready to take out my trusted sewing machine, patterns, sewing equipment and supplies. I have a love for sewing garments but I am a little rusty so I will begin my first sewing projects with simple patterns, easy home decor and accessories. I will be posting fun and exciting step by step sewing projects for sewing enthusiasts or anyone who has an interest in the art of dressmaking, creating home decor or accessories. Here are a few reasons why everyone should show an interest in learning how to sew. Why you should learn how to sew? Sewing provided the means for expressing individuality. When you buy ready made clothes you can always see someone else in your outfit. Sewing is the perfect way to unwind and a for stress relief from the pressures of the day even if it is for a half hour. The garments you will sew will be better made and in better fabric than the ones you can afford even the most expensive ready to wear garments. Plus you will be able to create garments that are more flattering for your body type. Sewing children’s clothes is a great way to create quality clothes with irresistible appeal and save money. Create more upscale home decor projects and accessories that will last such as handbags, scarves and flattering items for the hair. So, please join me on creating the these self fulfilling projects.